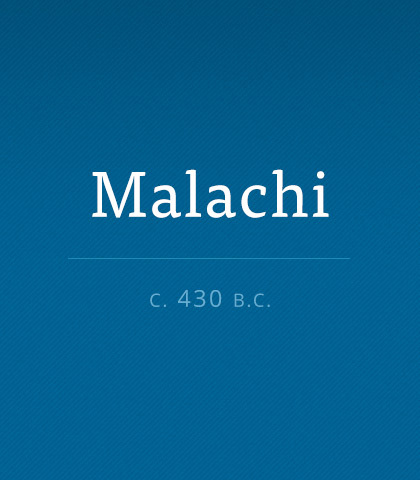 Malachi ministered in a time the Israelites didn’t believe God loved them. They focused on their negative circumstances, refusing to repent. Read more about the book of Malachi. There are many reasons for Christians to pull together—we’re brothers and sisters because we have the same heavenly Father.